Watch Facebook Live Shout Outs Here! 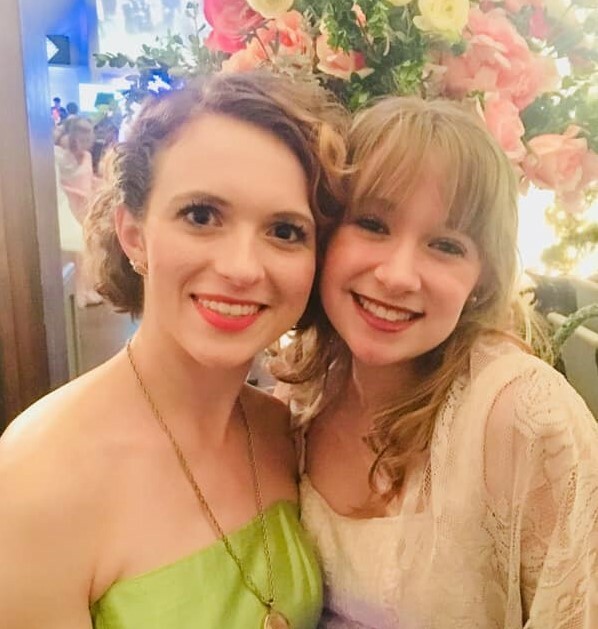 Ali Neef & Delaney Wingerd will host the shout outs to our RF members around the world! 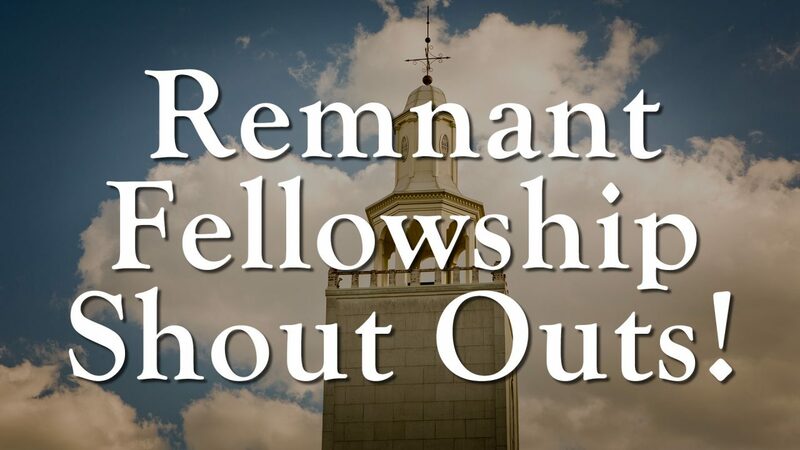 To watch the shout outs got to the Remnant Fellowship Facebook page. 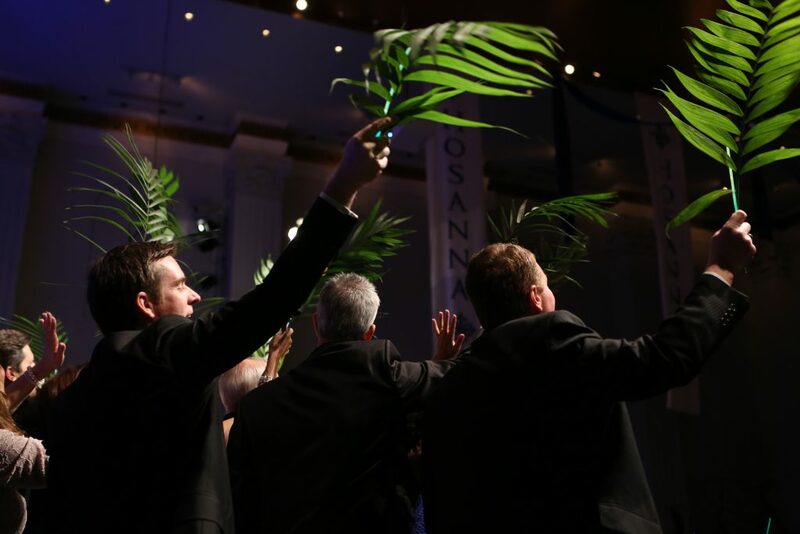 This coming Sabbath we will celebrate Palm Sabbath. 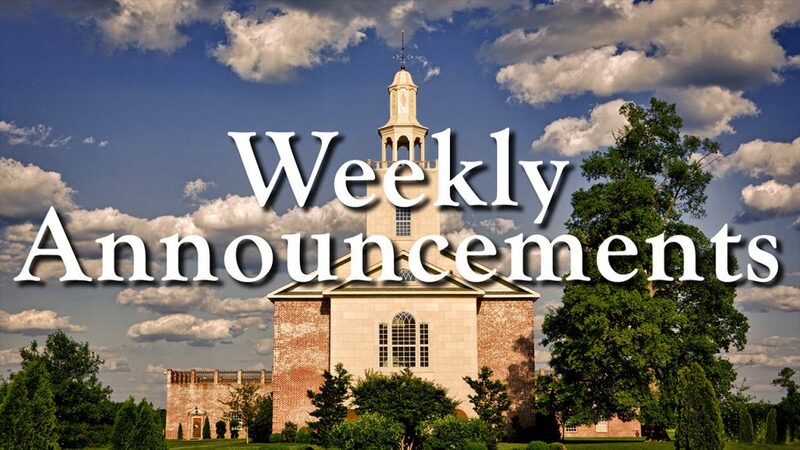 The Assembly begins at 9:00am. Bring your palm branches! 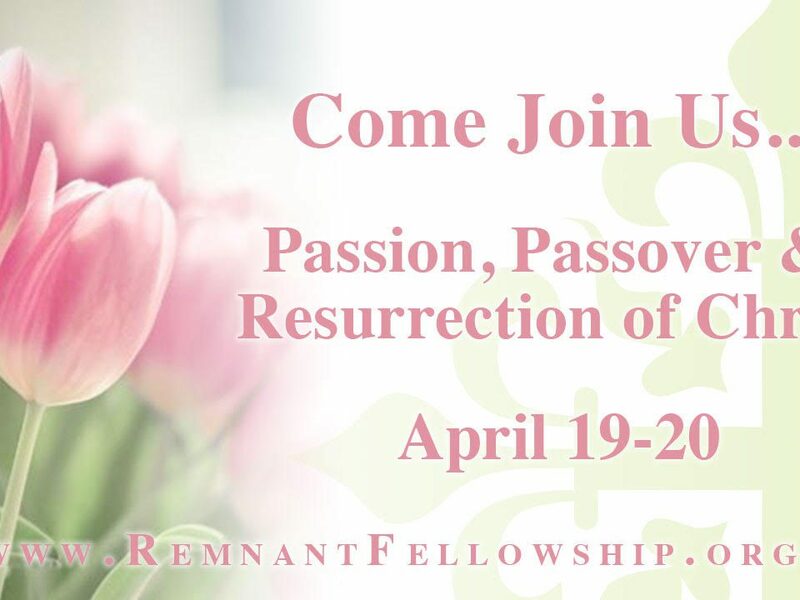 A schedule overview has been posted on Remnant Fellowship News for all of the wonderful events surrounding Passover week. 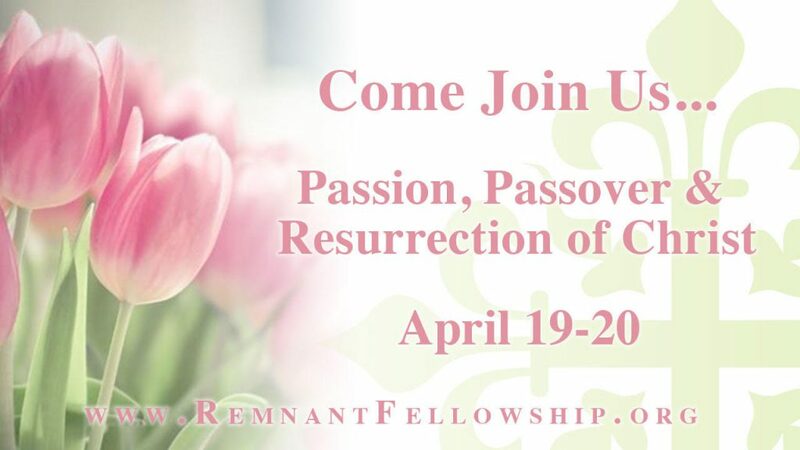 Out-of-town members, please register for Passover if you haven’t yet. For anyone bringing a visitor, please register them as well. 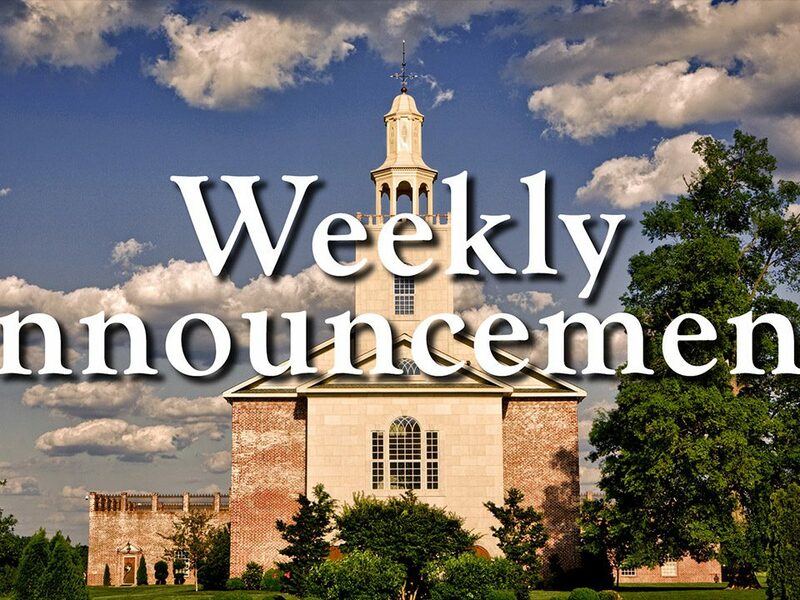 We are finalizing preparations for Passover! You can register HERE. 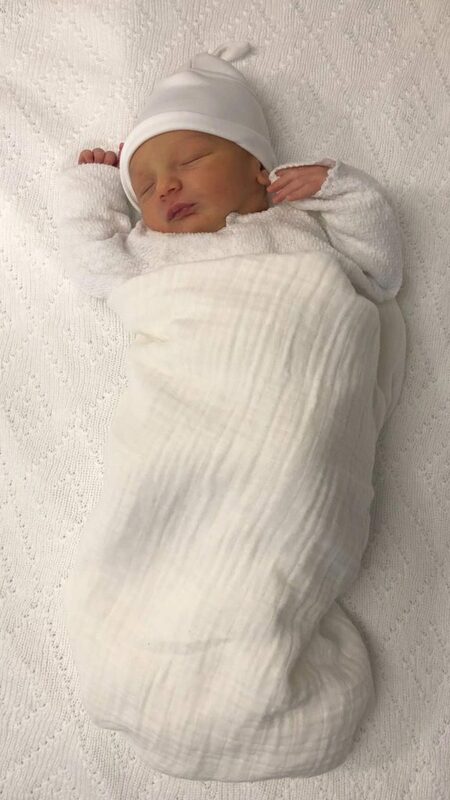 Dylan and Ellie Gormsen welcomed a son: Finley “Finn” Josiah Gormsen, born on April 3rd weighing in at 8 lbs, 9 oz! 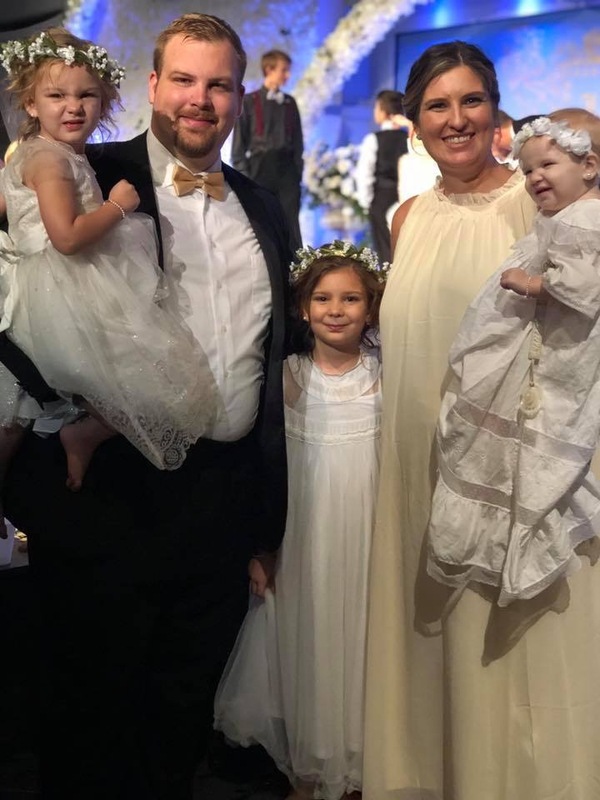 Finn is also the grandson of longtime Remnant members, Eldon and Sara Gormsen and Jason and Ashley Hamilton…and the great grandson of longtime Remnant members, Larry and Karen Sims! Megan and Nick Hord are expecting their 4th baby!!! Congratulations!! 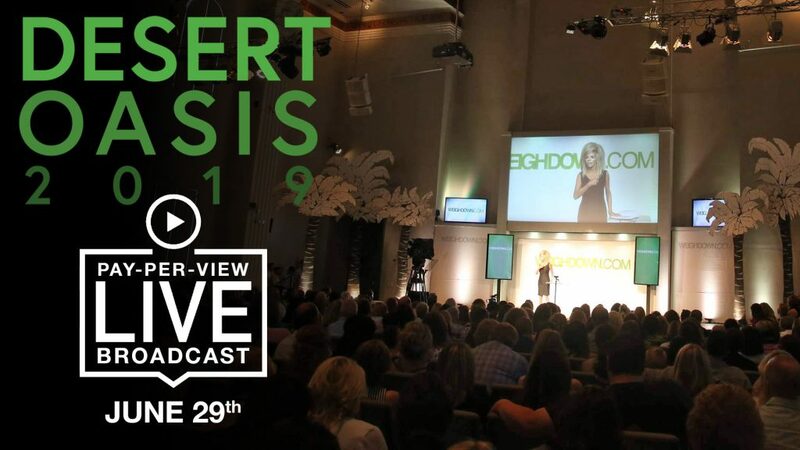 For those who are unable to attend Desert Oasis 2019 but are wishing to attend, we are now offering a pay-per-view LIVE broadcast option!!! To purchase this service go to, store.weighdown.com.